Our 2016 catalog can be downloaded here and is printable, just click on our catalog below. 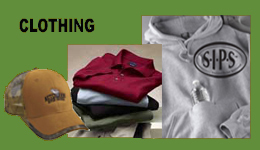 If you have any questions about available sizes or quantities of a product please don’t hesitate to contact us. Click the catalog to download. 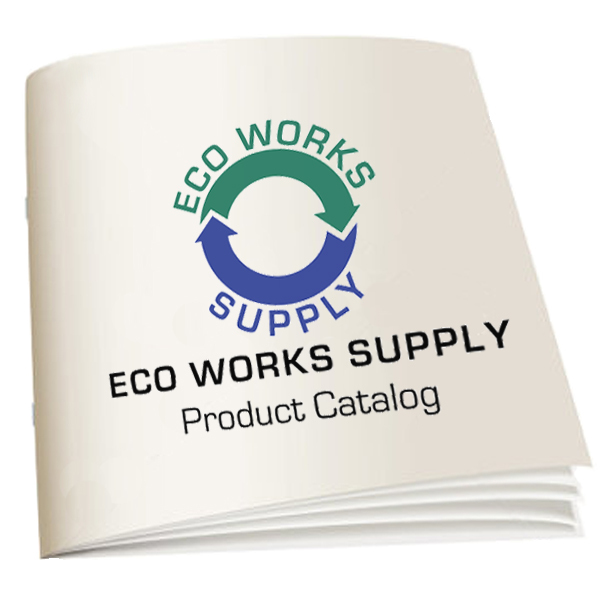 Our catalog has the most current list of products available. 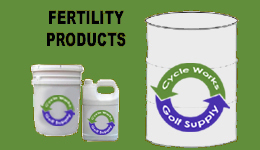 It includes manufacturer information, application instructions and fertility programs for turf. 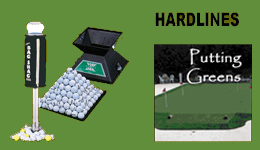 As always, if you are looking for something turf or hardlines related that isn’t found in our catalog then please contact us – we’ll be glad to help. Note: Adobe Acrobat Reader is required to view this document.